Tyre review data from 6 tyre reviews averaging 86% over 39,095 miles driven. Sorry, we don't currently have any questions and answers for the Dunlop Direzza Sport Z1 Star Spec. Why not submit a question to our tyre experts using the form below! Had used many different brands and models of tyres. Till date, this tyre at its price is one of the best performances for me. Have you driven on the Dunlop Direzza Sport Z1 Star Spec tyre? 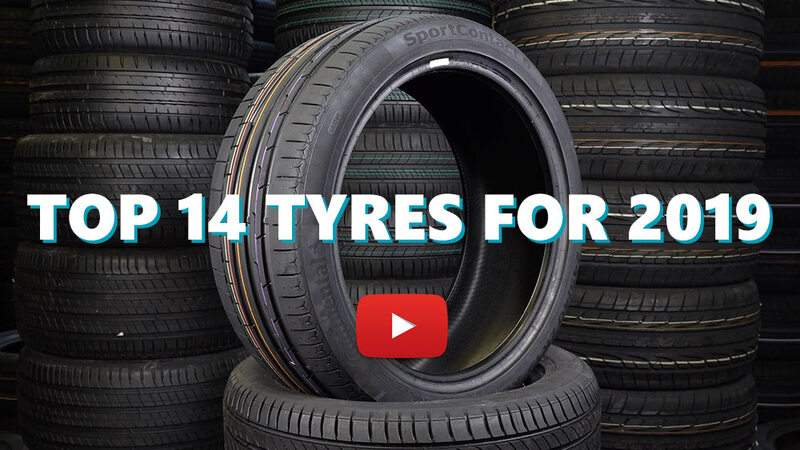 Please help millions of other drivers make an informed tyre choice and pick the correct tyres for their car by submitting your review of the Direzza Sport Z1 Star Spec. Dry grip is good, but not good on wet especially Hong Kong. we have to replace it around every 24000KM. Good all round fast road tyre, low wear, stiff sidewall, nice quality. Apart from the tyres being difficult to balance well and needing a good bit more weights added on the wheels that the string of Bridgestones (B530,So2,RE-050 & RE-050A) never needed or had problems with, and they had more road noise, they provided a good bit more grip and for spirited driving & the car was nicer to drive with an absence of tyre squeal when cornering. Would buy again if the quality control could be improved re. balancing issues. Had these fitted as a mid-ranged (price-wise) performance tyre. The tyres gave very good to excellent grip on most road surfaces in most conditions even when the car was being driven hard. Versus the OEM Michelin Pilot tyres there was a slight decrease in road noise, improved handling, gip and feedback. The only downside was wear out more rapidly than the OEM tyres (and also versus other performace tyres which I have used on other cars) However as they cost me significantly less than the Pirelli P-Zero/Goodyear Eagle F-1/Bridgestone Potenzas that I also been considering it was a reasonable trade-off.